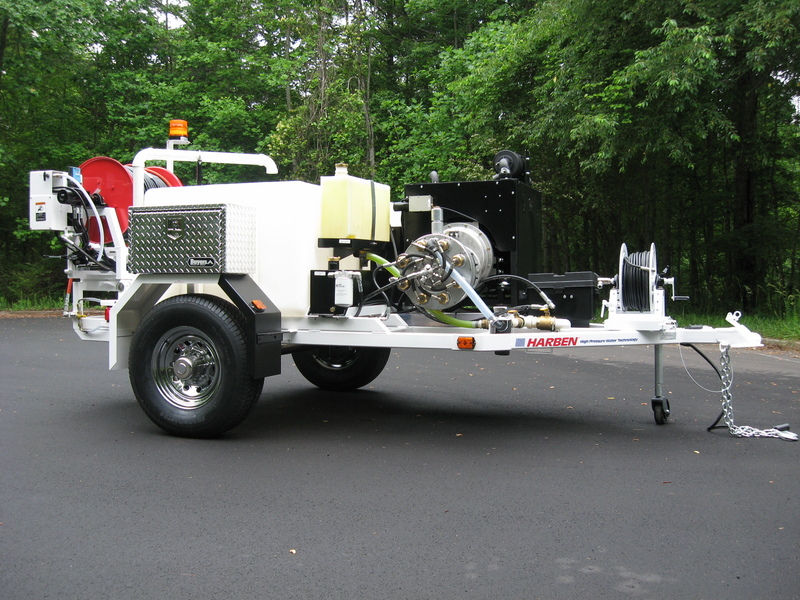 The Harben E-180 trailer is Harben’s bestselling trailer jetter, suitable for cleaning drains from 1” to 18” in diameter. 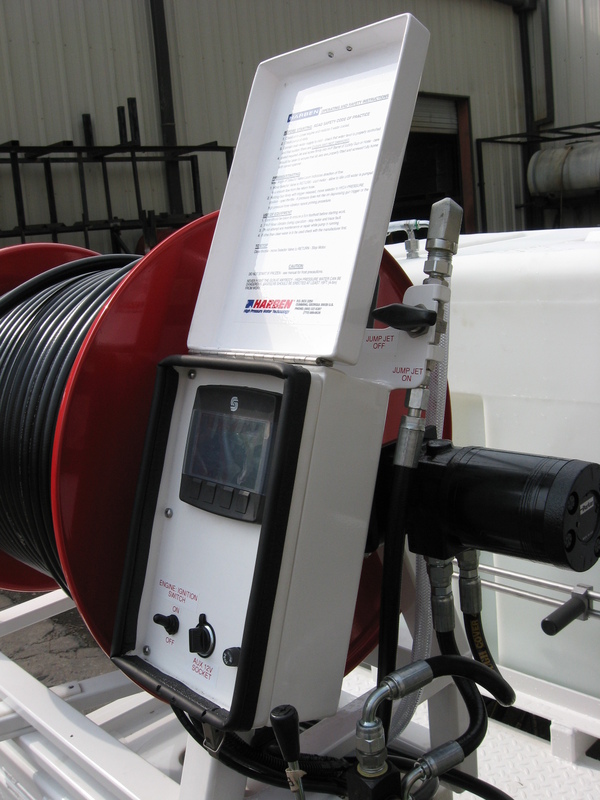 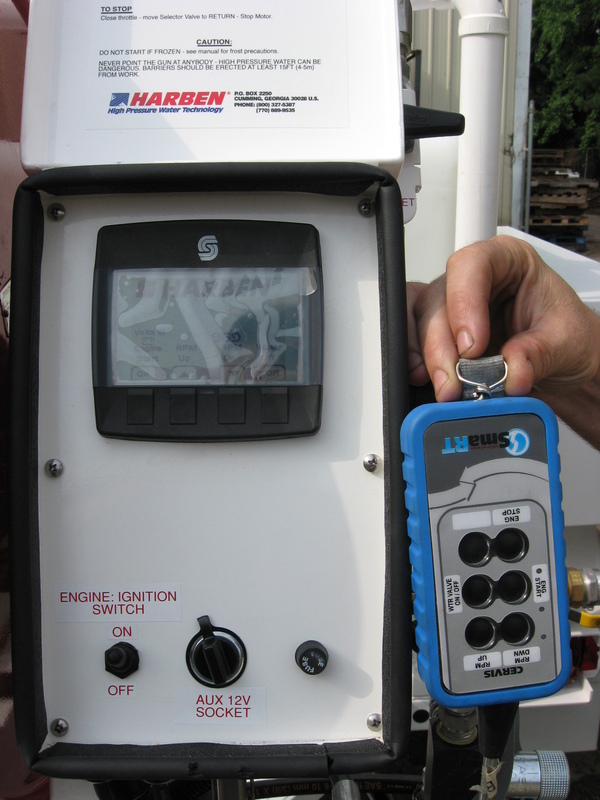 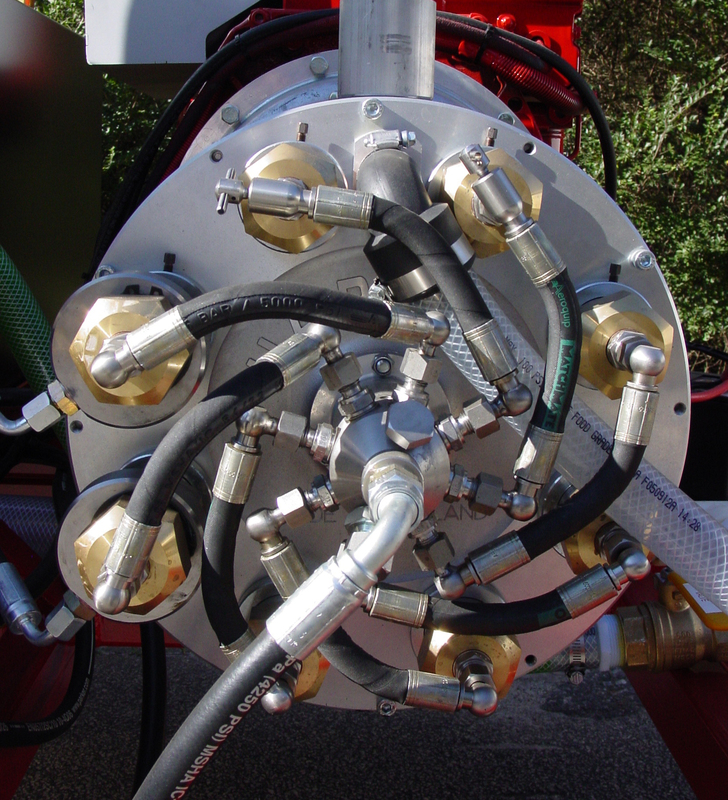 It incorporates the Harben® ‘P’ type pump producing up to 4000 psi and up to 18 gpm. 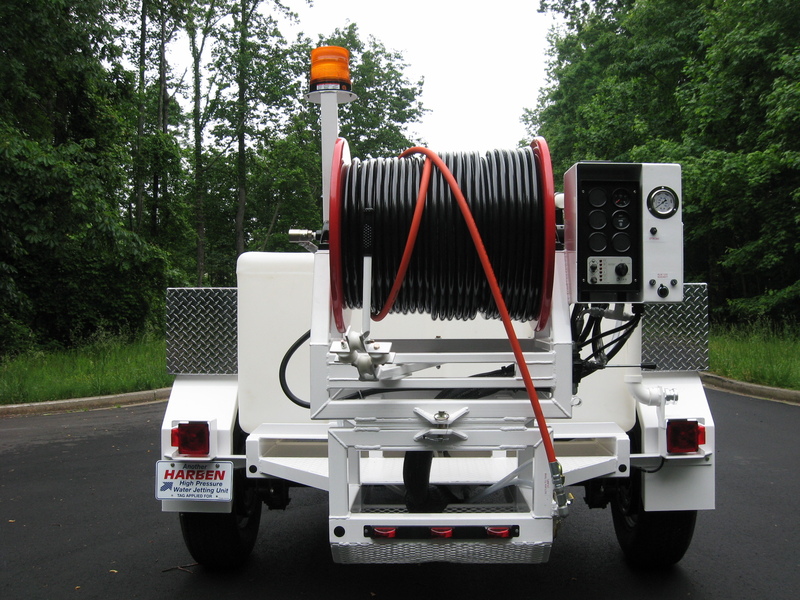 It has all the same features as the as the E and E-45 trailers and also includes the 180° pivoting hose reel, making access to those ‘hard to get to drains’ a bit easier. 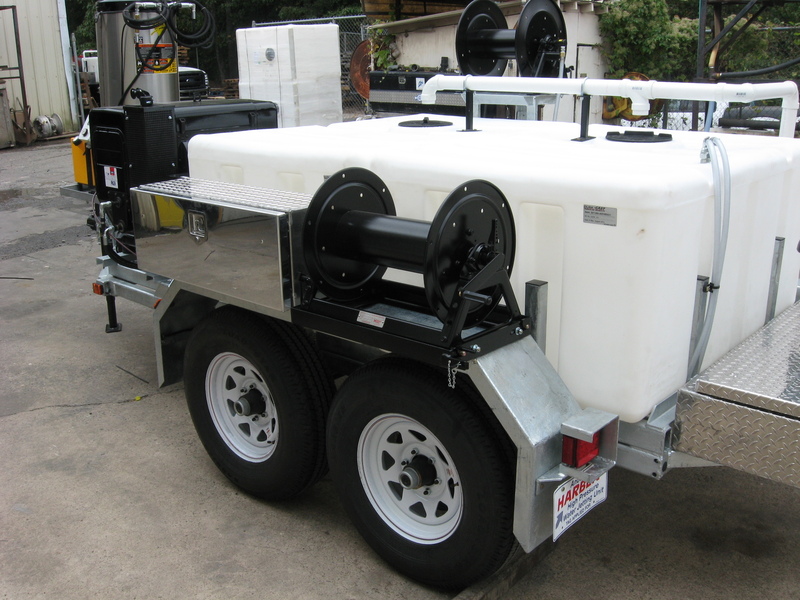 The E-180 trailer is built on a rugged 3/16”, single axle, steel tube frame for ease of towing and great maneuverability. 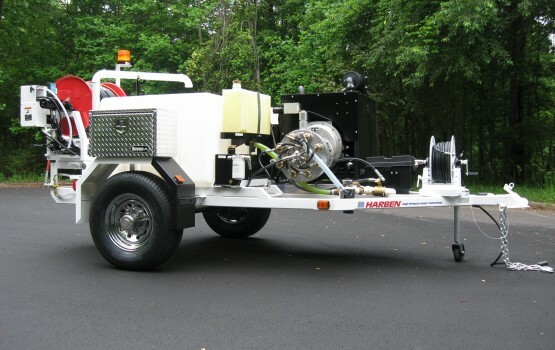 The Harben® ‘P’ type pump is covered by an exclusive 5 year warranty, giving you the peace of mind that your investment will always be up and running.